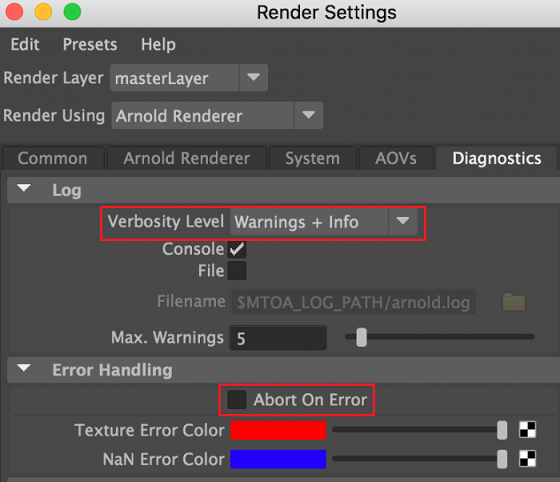 If there is an error that is causing Anrold to crash, you can uncheck abort on error found under diagnostics > error Handling tab in the Arnold settings. Also set verbosity level to Warnings + Info so you can debug what is going on a bit easier if this does not fix the problem. If you need help with 3dsmax errors, check out our Support Center.